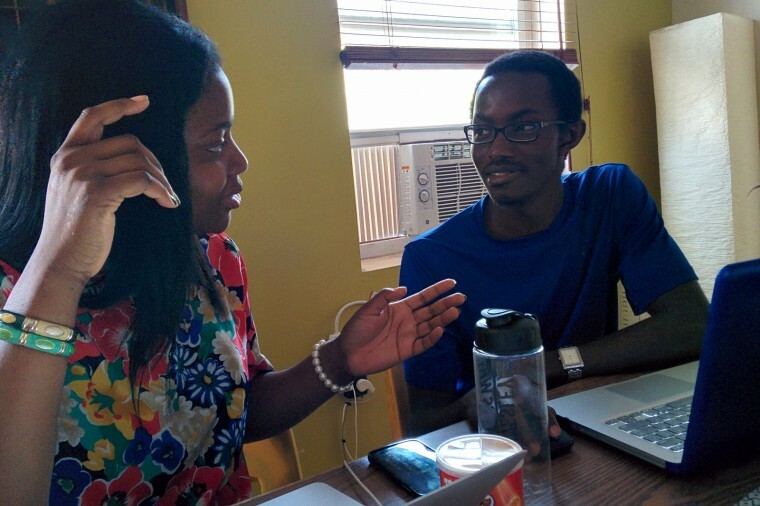 Kwaku Akoi ’14, founder of Sub-Saharan African employment service JooMah, is now sharing an office space with other start-ups in Brooklyn, N.Y. and working with fellow Wesleyan alumni and students Oladoyin Oladapo ’14, Max Dietz ’16, Olayinka Lawal ’15, Sam Giagtzoglou ’16, Justin Raymond ’14 and Michael Yee ’14. 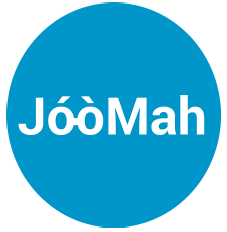 JooMah is a web and Short Message Service platform that will connect job seekers in Africa with targeted employment opportunities nearest them. This week, Joomah is launching in Accra, the capital city of Ghana, and home to more than 2 million people. Read more about JooMah’s progress here. 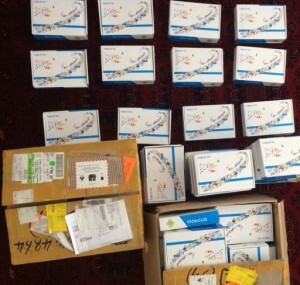 BUKO has procured their first order of 60 tablets from China, and are in the process of quality testing each tablet. Joaquin Benares ’15, who founded Boundless Updated Knowledge Offline (BUKO), is working to bring video lectures, e-textbooks, and other online education tools to Philippine public schools to supplement their libraries, teaching aids and contact time with teachers. As of June 30, Benares reports that he has successfully deployed BUKO, with the support of the Department of Education, to two schools in Metro Manila. BUKO is also teaming up with Teach for the Philippines and the University of the Philippines to help with data gathering. “The BUKO team is also working to make the interface of the server more dynamic. We hope to add moving buttons, interactive animation, and brighter backgrounds so that the children get even more excited when using our product,” Benares ’15 said. Read more about BUKO’s progress here. Tavo True-Alcalá and Brent Packer ’15 developed the the Wishing Well Project to help universities design portable water stations for use at large campus events. The Wishing Well station provides chilled, filtered water anywhere there is a hose connection. This summer, True-Alcalá and Packer are seeking guidance and support from Wesleyan alumni, learning a new software that will aid in mass production, searching for potential manufacturers and suppliers and designing a Wishing Well website. “Our plan is that by some time next fall, we will have formed all the connections we need to produce more Wishing Wells, and with the help of the Seed Grant, we will be able to have a new working system that is ready to be produced at a larger scale and marketed to other organizations,” True-Alcalá said. Read more about Wishing Well’s progress here.